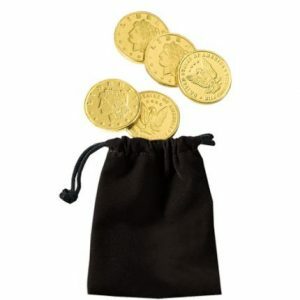 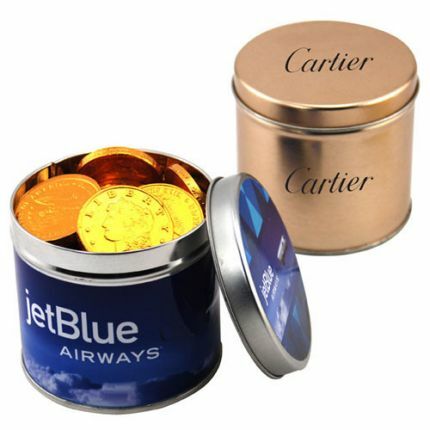 This customized round tin is filled with delicious chocolate coins! 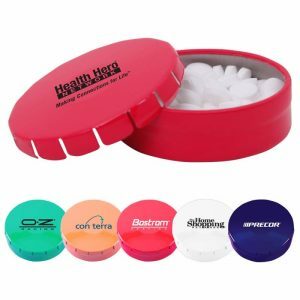 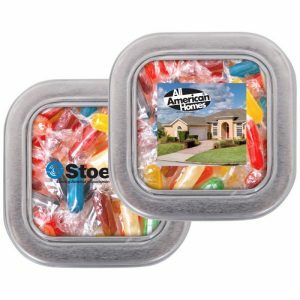 Makes a great promotional giveaway or promotional product for both employees and clients alike. 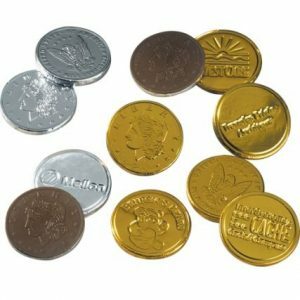 Everybody loves a tin full of chocolate coins! 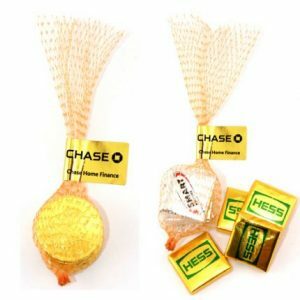 Appeal to the sweet tooth within- you can’t go wrong with chocolate.